The following year, LiSA made her debut as a solo artist with a mini-album in 2011 and enjoyed further success in chart performance. 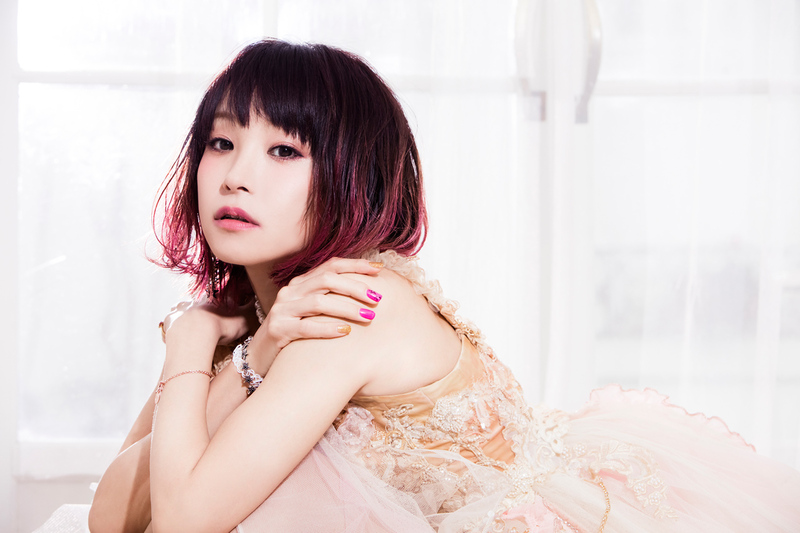 Her next releases included major tie-ups with anime series, including the iconic “oath sign” for the series “Fate/Zero” and “crossing field” for the hugely popular “Sword Art Online” series, strengthening her popularity in both the anime and pop rock world. LiSA’s fanbase continues to grow exponentially in and outside of Japan, thanks to her infectious, energetic live performances, friendly, down-to-earth disposition, and cute sense of fashion. All eyes are on this definite artist to watch!